Swing and get far in this endless fast-paced action skill-based arcade game! 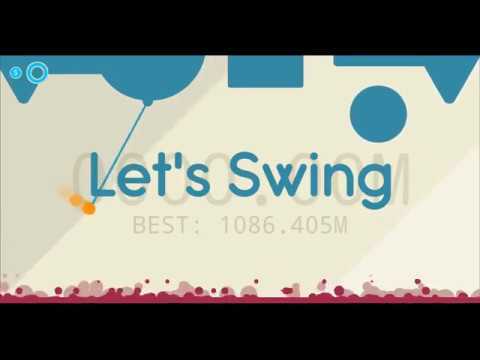 Swing high and fast, be swift and manage your way through the obstacles, score high and challenge your friends in this fast-paced action swing game. Rich visual effects and addictive gameplay mechanics will keep you engaged. One-handed easy-to-learn controls let you touch the screen to swing and let go and flick to gain speed. How far will you swing?